Our proprietary blend does it again and in an even more spectacular manner: The 2015 Locus Red won Double Gold in the Rhone blend category, besting its previous vintage iterations (2013 Locus Red and 2014 Locus Red won Gold in the same competition, in 2016 and 2018, respectively). The international San Francisco Chronicle wine competition is the largest international wine competition in the U.S., receiving more than 6,900 wines for consideration this year alone. Congratulations to us and to all the other wineries that put their heart and soul to these products. 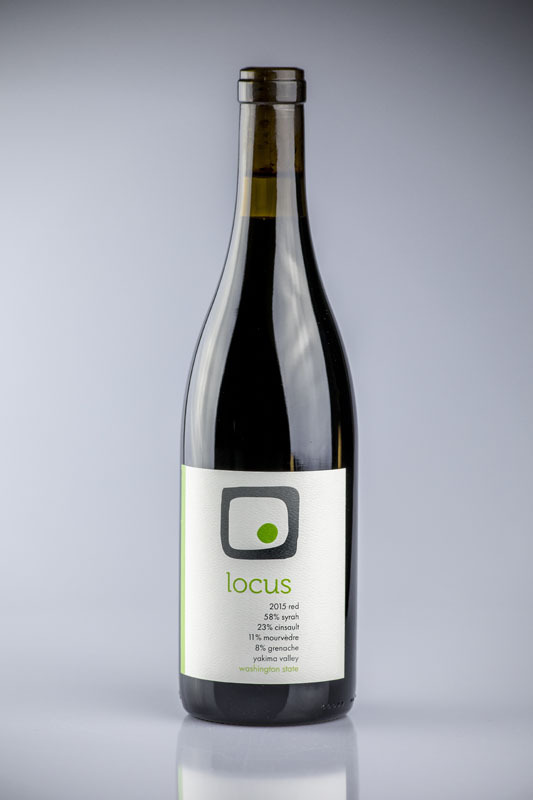 A blend of Syrah, Grenache, Mourvedre and Cinsault, 2015 Locus Red is playful, bright with enough heft and tannins that show aging potential. We released the wine at the November 2018 release party. We will celebrate the win once again at the April 2019 Spring party. Also awarded at this year’s competition is the 2016 Locus Modo Red (SILVER) and soon to be released 2017 Locus Sémillon (SILVER). This entry was posted in News and tagged 2015 locus red, 2016 locus modo red, 2017 semillon, rich burton, San Francisco Chronicle, San Francisco Chronicle Wine competition by tonski715. Bookmark the permalink.